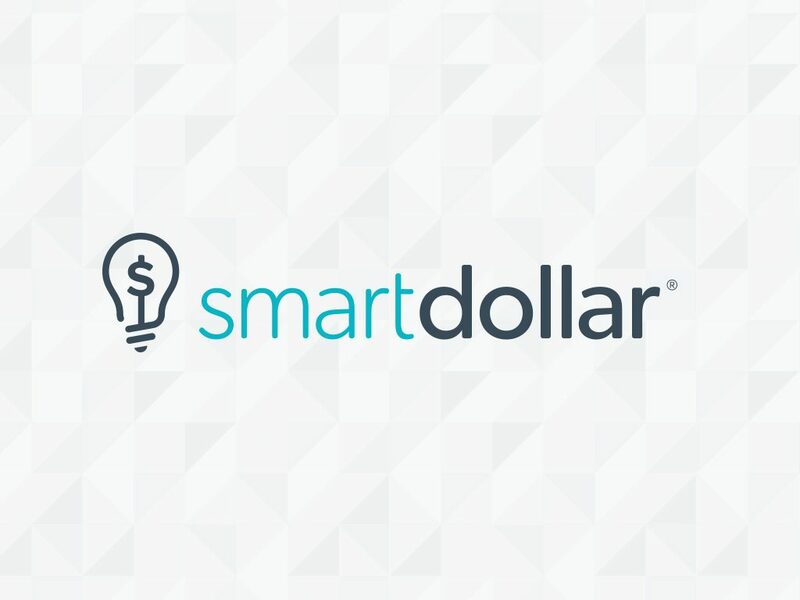 SmartDollar Is Giving Away $1,000! 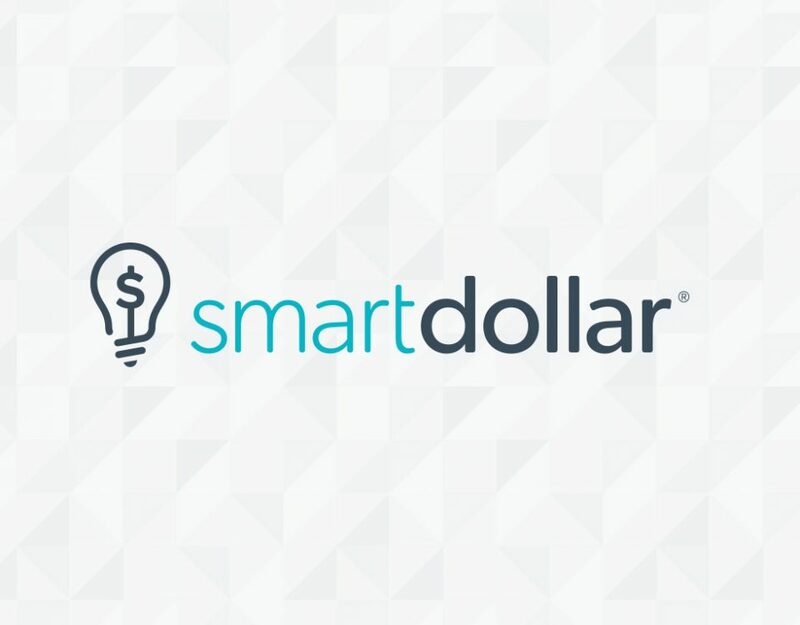 Be financially well with SmartDollar! Enroll now!